When Virat Kohli & Co. had last visited Sri Lanka a couple of years ago, the team was in transition, adjusting under their new captain. And that phase could not have been tougher. The team was reeling at number seven in Tests after yet another away defeat in Australia and the comeback trail became only tough after India’s inspirational and most successful captain MS Dhoni bid adieu to Test cricket. “We still remember, for us a as a squad, after the tour of Australia in 2014-15, we found ourselves at No. 7 in the world and from then on the transformation started,” recalled Virat Kohli. However, any doubts over the Kohli-led team soon evaporated when it made a brilliant comeback to win the Test series against Sri Lanka. The 2-1 series win was India’s first in the island nation after 22 years. The series showed the team’s indomitable character as it, after losing the first game from winning position, went on to win the next two Tests. Fast forward two years, Team India is ruling Test cricket. 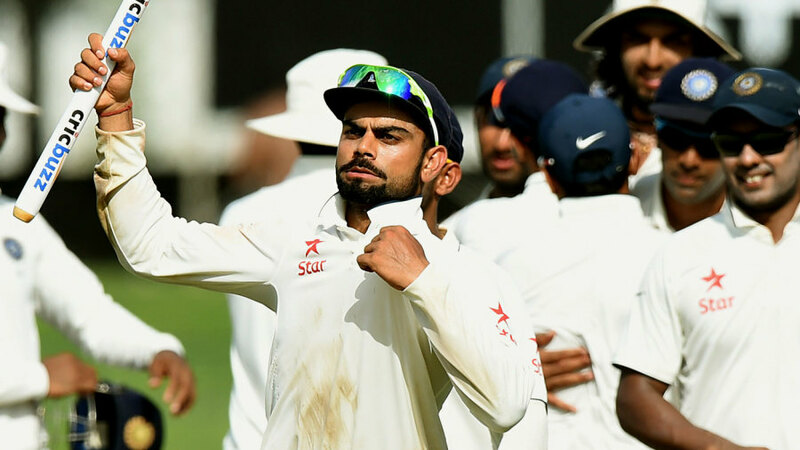 India is yet to lose a series under Kohli, a chain that started during the Sri Lanka series. Since then they have defeated South Africa, West Indies, New Zealand, England, Bangladesh and Australia, consolidating their position at the top of Test cricket. And Kohli credits the win in Sri Lanka for the team’s amazing performances in the last couple of years which has led to the successful transition. “Within I think 12 or 15 months from Australia, we were the No. 1 side in the world, we’d just touched it, but from then on we have solidified it. But I still believe, and so do everyone in the team, that this [Sri Lanka] is where it started for us. 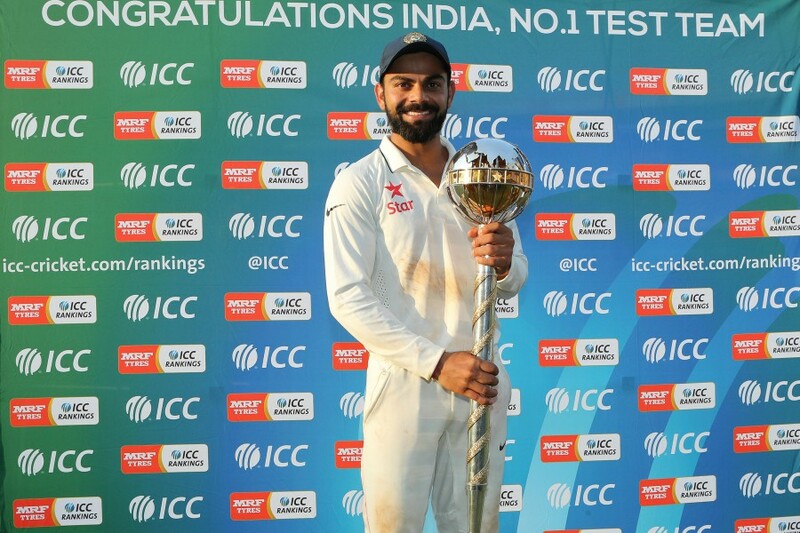 That particular series, after losing that Test in Galle, which was quite a dent for us, the way the team came together, I think was iconic, as far as where we’ve come in the last two years has been concerned,” Kohli told reporters ahead of the three-match series against Dinesh Chandimal & Co.
“What we told our group was, ‘what matters is how much you believe more than the opposition’. You might have played 100 games, but if a guy who has played 10 games has more belief than you, then he’s going to end up doing better on the field’,” he added. India will begin the tour by playing a two-day practice game in Colombo on July 21. The first Test, to be played in Galle, begins on July 26 before the teams move to Colombo (August 3) and Pallekele (August 12) for second and third Test respectively. The Test series will be followed by five ODIs and a single T20I.